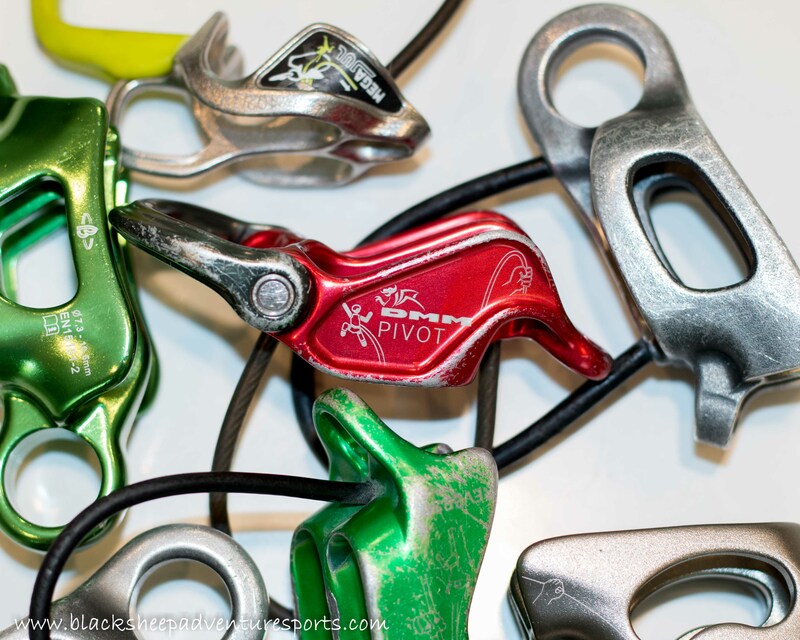 When making the step from single to multi-pitch rock climbing you no longer have access to all the kit at the base of the climb. This means that you have decide what’s important enough to haul up the wall and what can be left behind. Below I provide an outline of the technical gear that I typically carry with me into the vertical world. I tend to make some small changes based upon the nature of the climb but this should get you started. These guys are used to rack my multi-pitch kit on my harness. I prefer the lightest ‘biners I can find for this. 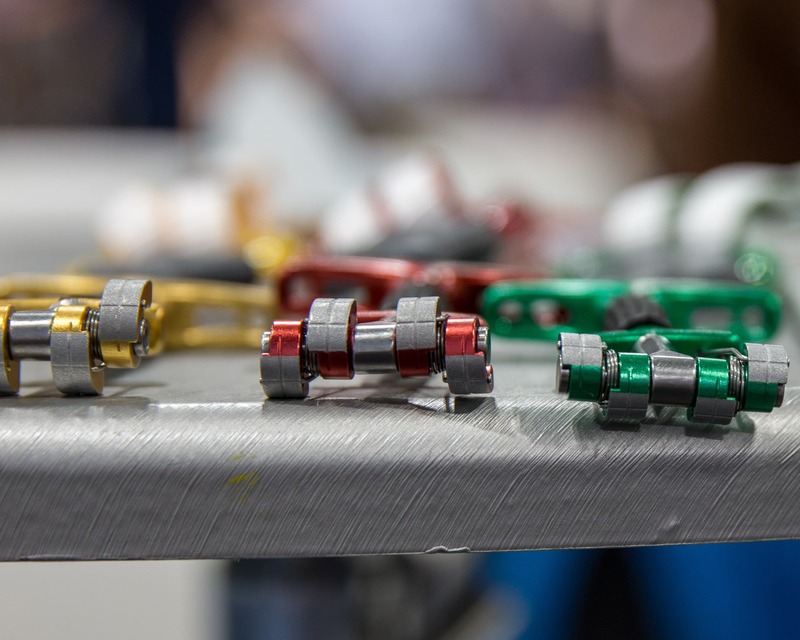 An assortment of locking carabiner options. 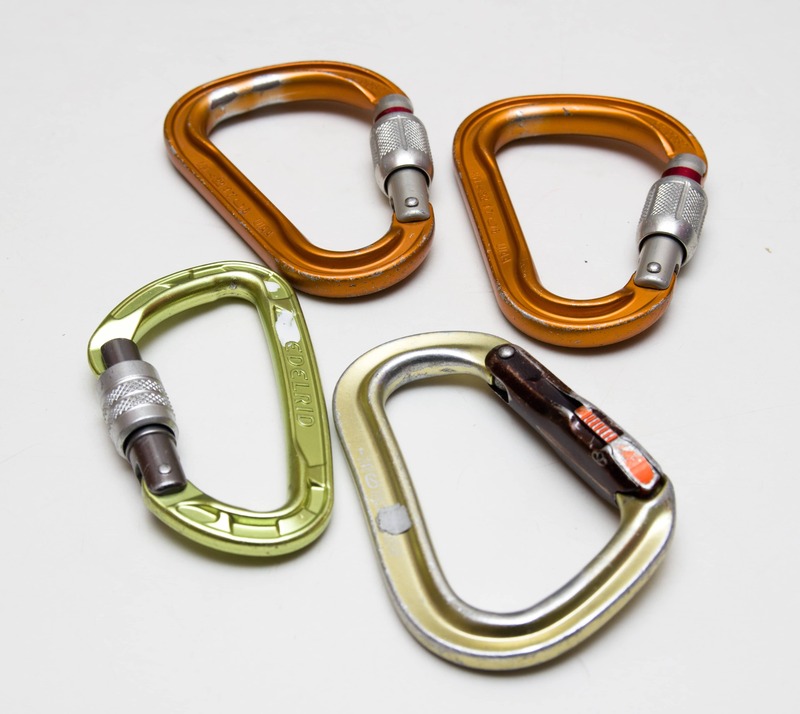 To operate a belay station on a multi-pitch climb you need at least 3 locking ‘biners but it’s nice to have 4. 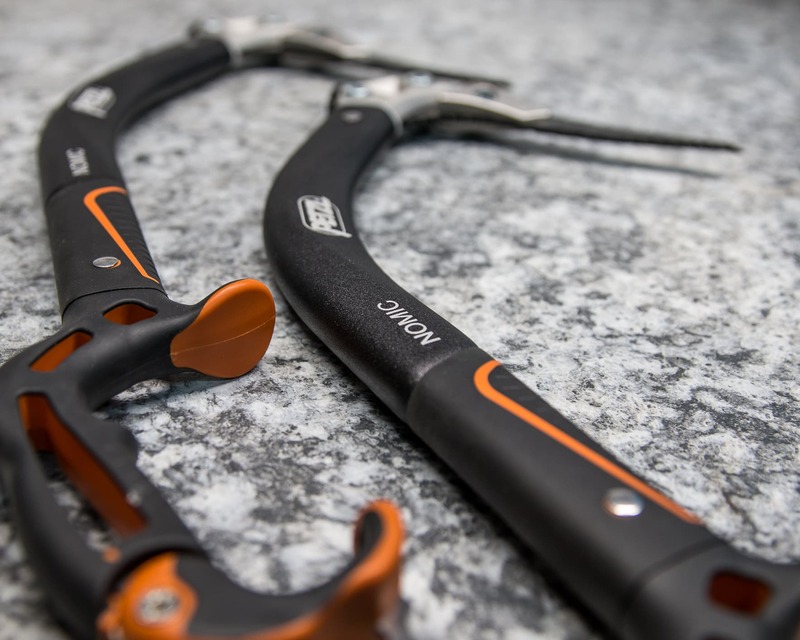 2 ‘biners are used to operate the belay device in guide mode. 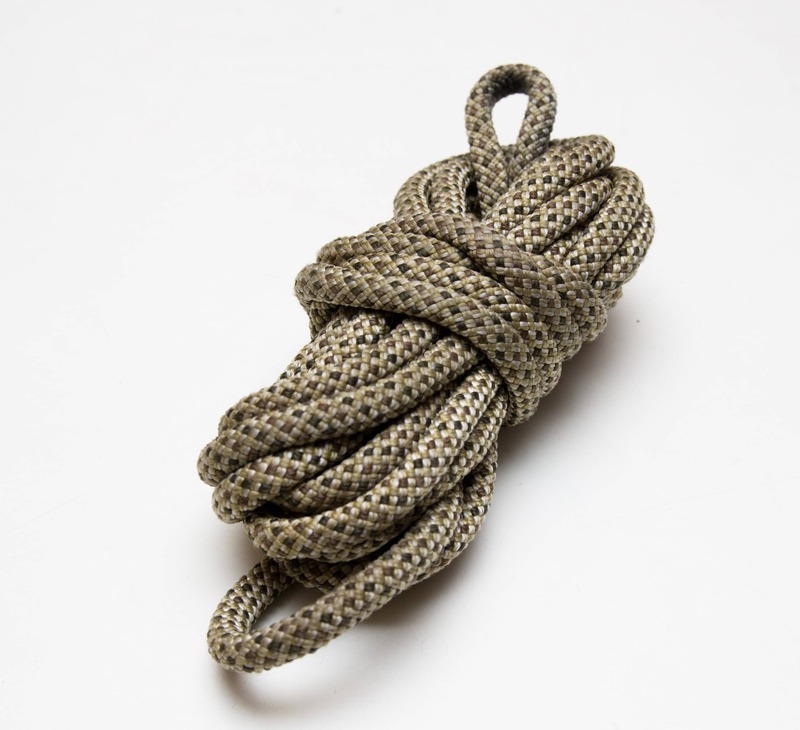 1 large pear shaped or HMS ‘biner for clipping through the rope and a smaller D ‘biner to secure the belay device to the anchor. 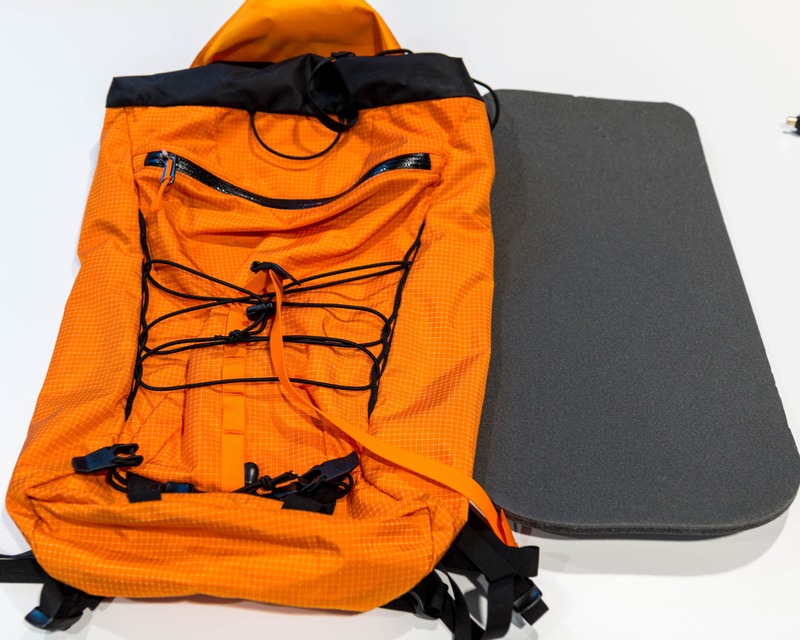 I really like the Petzl Attache and Edelrid Pure combo. 1 is a spare. It’s nice to have one extra just in case, I sometimes use the spare to create a masterpoint on the anchor. I prefer to have a large pear shaped or HMS ‘biner for my spare as it has a wider range of uses. 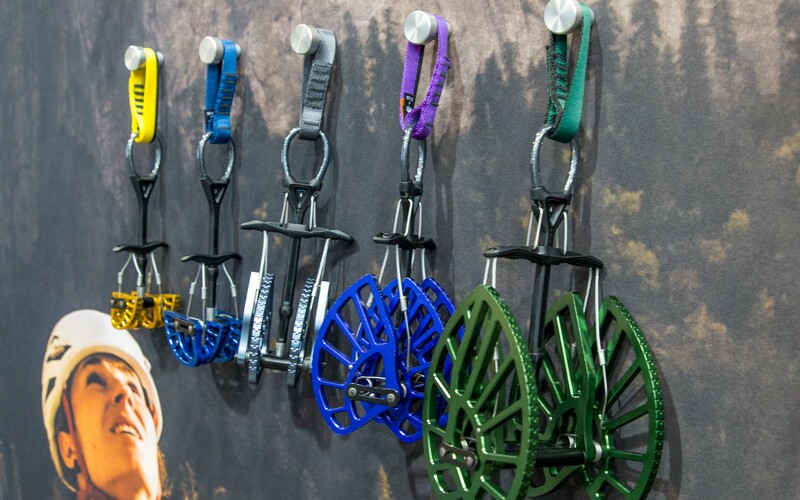 A variety of belay devices with a “guide” mode. 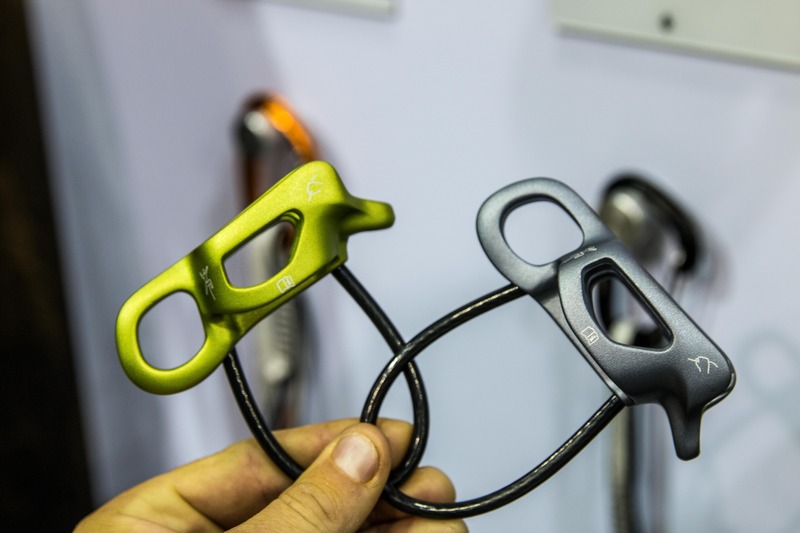 Of course you’re going to need a belay device right! 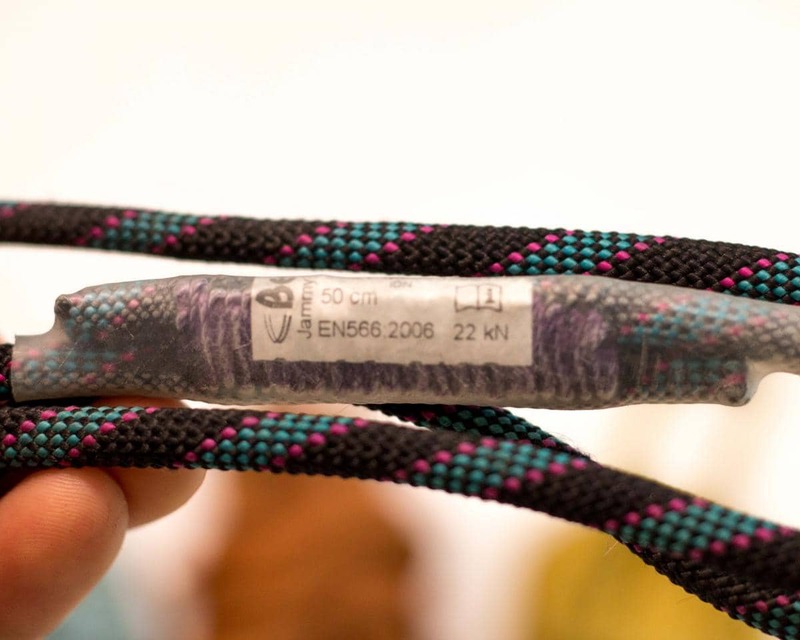 Just make sure it has a Guide Mode for belaying up a second (and that you know how to use it of course!). I personally perfer the new DMM Pivot if I’m leading on a single rope and the MegaJul if I’m using double ropes. The important thing here being that you match the device with the diameter of rope you’re using. Anchor kit for a bolted station. 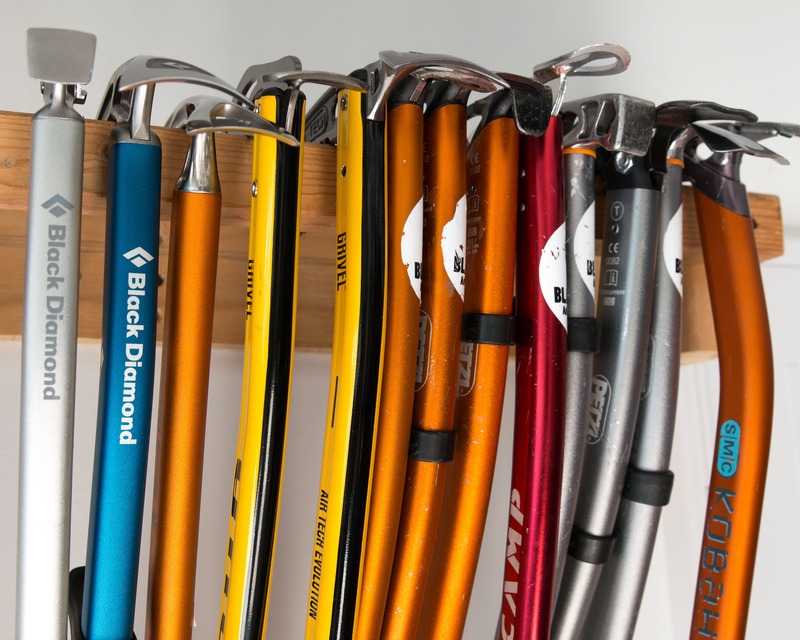 This assumes of course that each person in the climbing team has an anchor kit as you will need 2. 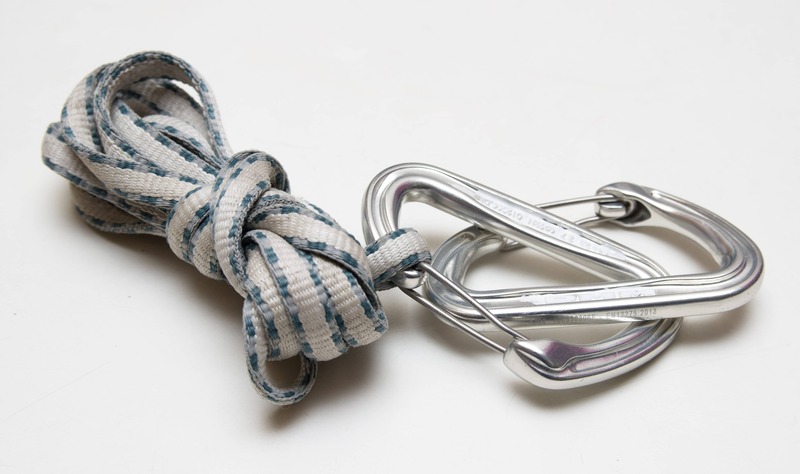 For routes with bolted anchors my anchor kit consists of 2 non-locking carabiners and a 120cm sling. On climbs where I may be building gear anchors I use a single non-locking carabiner and a 240cm sling for my anchor kit. 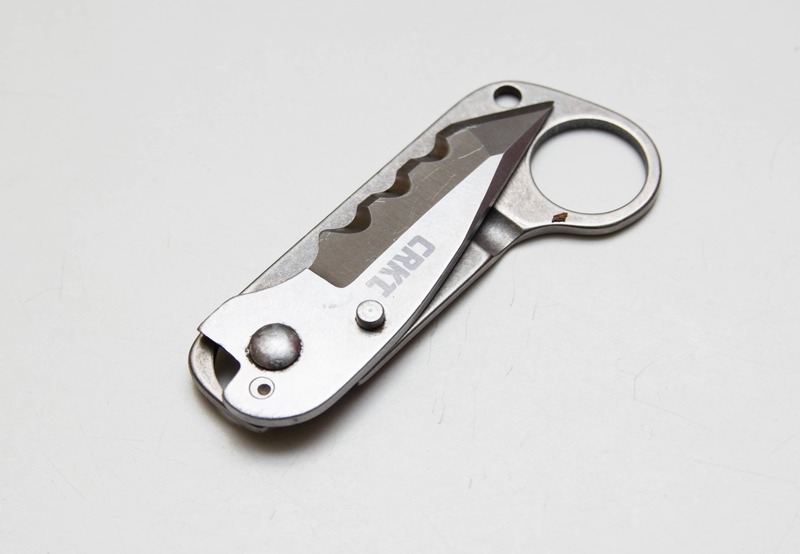 CRKT’s Niad Knife, light and functional. Used to cut old tat off anchors, slings for new anchors, stuck ropes, etc. it should be sharp and light. My personal preference for rock climbing is the CRKT’s NIAD. If you want more info on climbing knives check out this comparison review. 5m long piece of accessory cord, a useful tool in the vertical world. Now this is just-in-case gear. 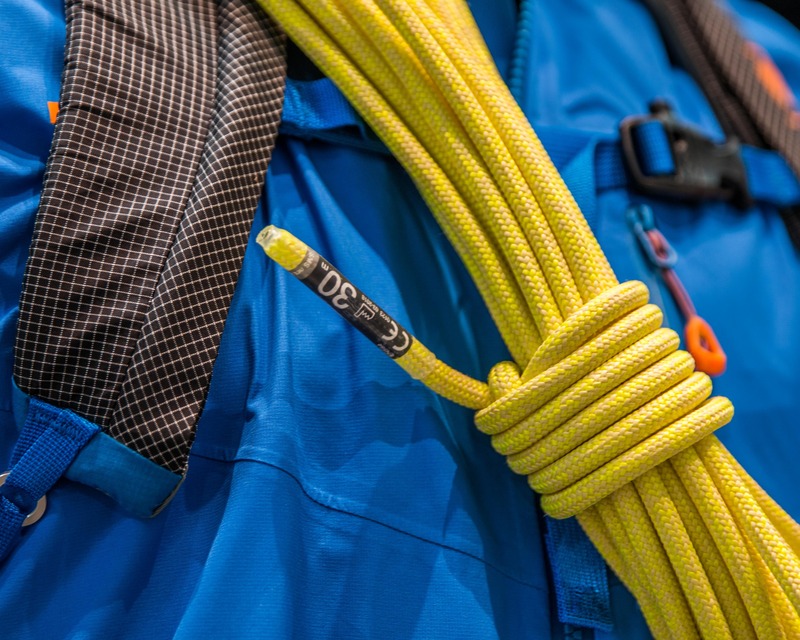 It can be used to ascend a rope, perform an improvised rock rescue, provide some leave-behind tat when rapping, build an anchor, etc. Lots of people advocate for bringing 2 such pieces but I personally find that 1 works as I’ve practiced using only just 1. 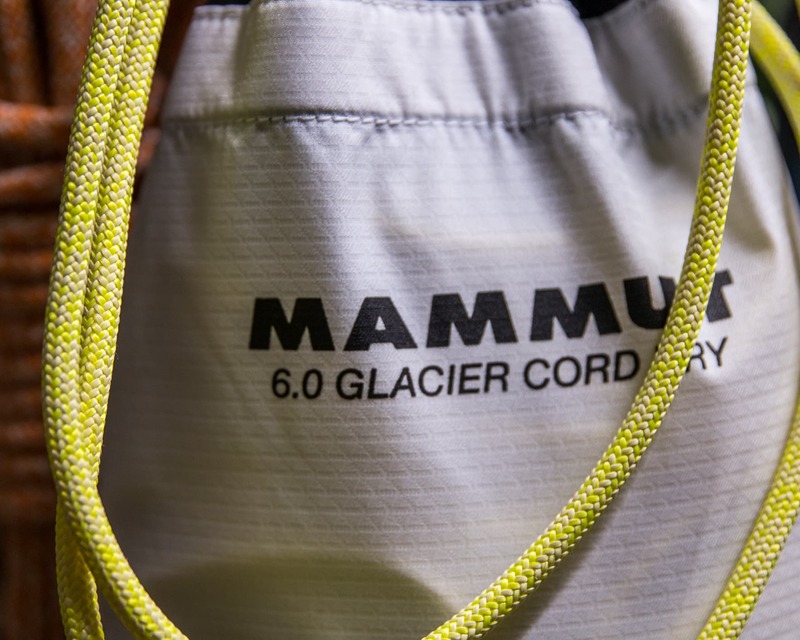 You will want the cord to be soft and supple and between 6mm and 7mm in diameter. Stiff cords don’t make a great prussic. If you want some more info check out this review I did specifically on prussics. Beal Jammy personal prusik cord. Another very useful piece of gear. 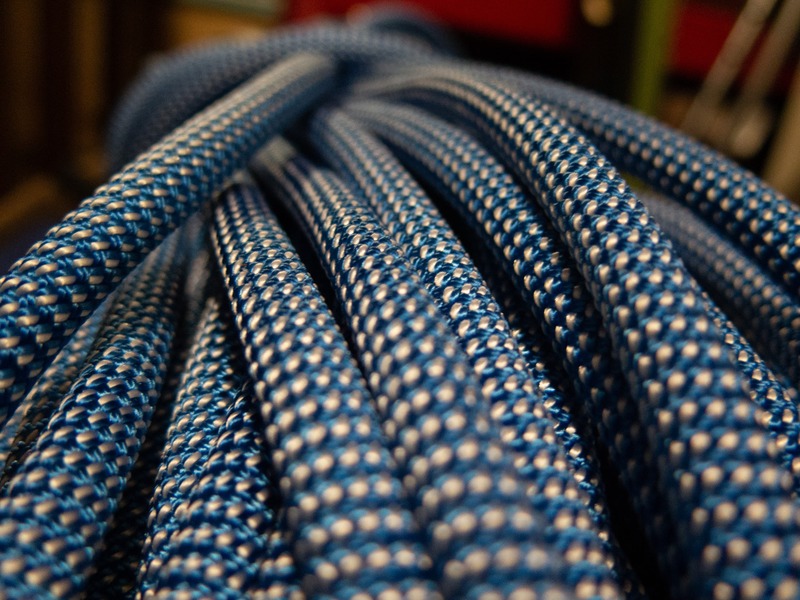 Its primary use is as a back-up when rappelling however it is also needed for many rock rescue scenarios and to ascend a rope. I don’t leave home without some sort of personal prussic but my personal favorite is the Beal Jammy. 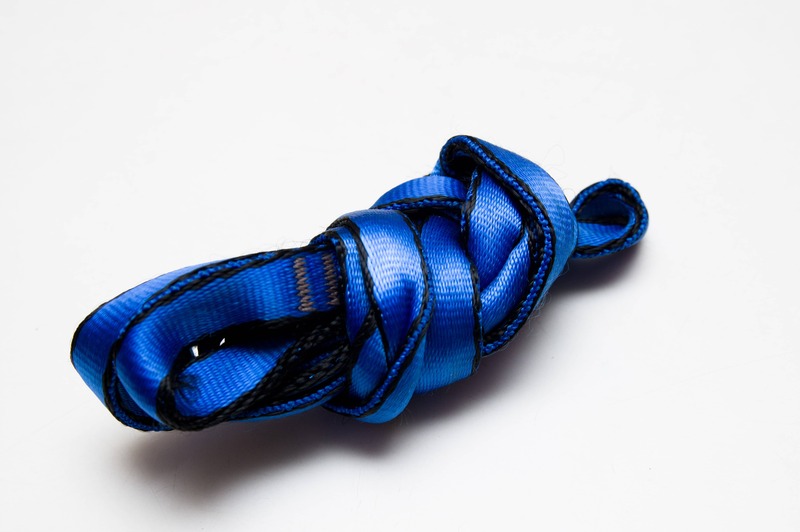 A double length nylon sling makes a great personal tether. Of course when you’re going to rappel you’ll need a tether to attach yourself to the anchor. I use a simple 120cm sling with a few knots in it for this as the manufactured devices are a little to single-purpose in my mind. 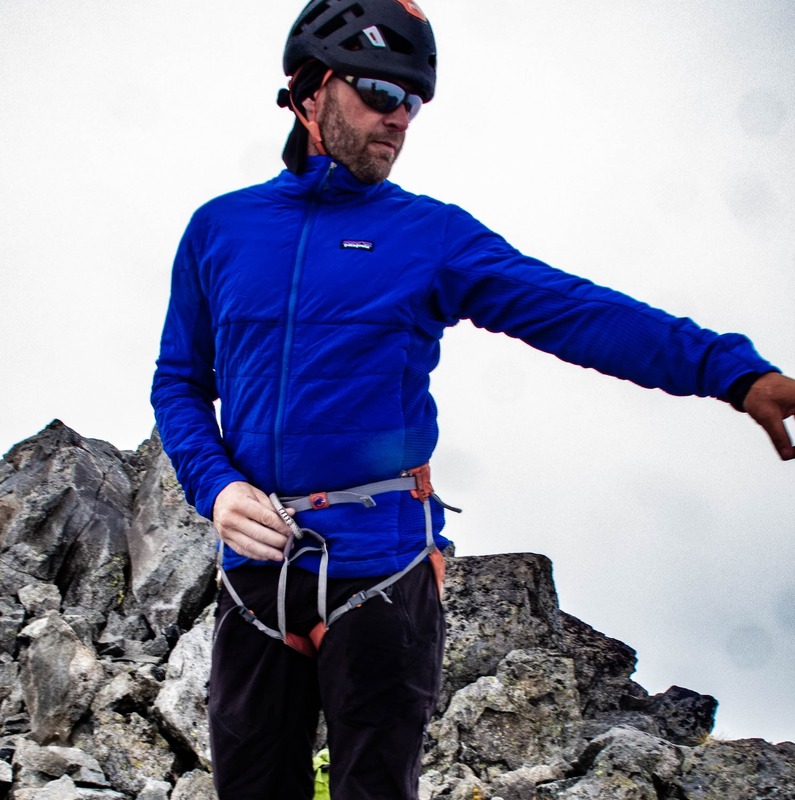 If I’m going to be climbing at my limit I often take a gri-gri in addition to my regular device for the second to use when belaying the leader. A Maillon or Quick-link that is load rated (don’t buy the cheap hardware store kind!). 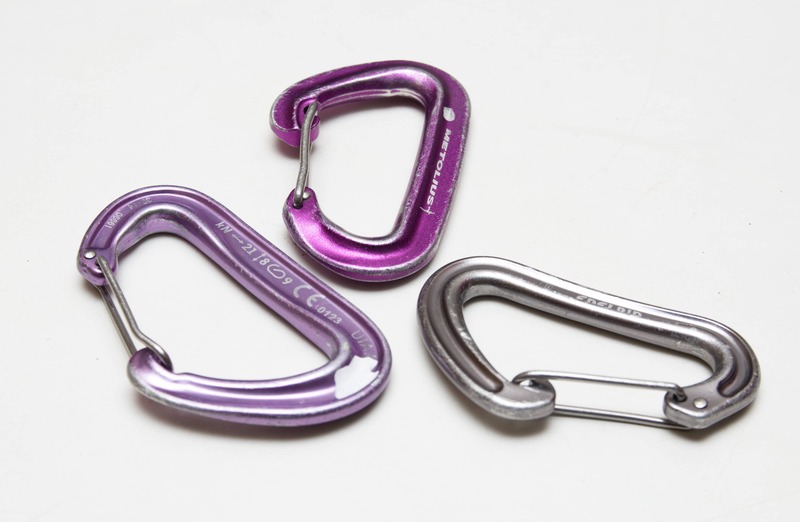 These are great to have when backing off a climb or rappelling a route you’re not familiar with as they lock and are cheaper to leave behind than a carabiner. Extra tat or sling material that I don’t mind leaving behind. If I’m unfamiliar with a decent and it’s not in a popular or highly traveled area I like to bring a bit more material to replace or rebuild rap anchors in case they’re getting old. 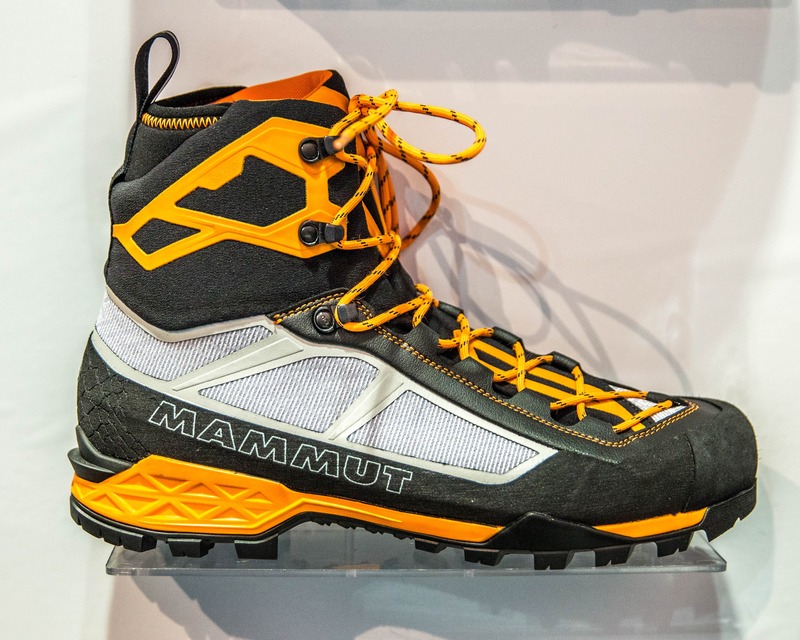 More for alpine climbing but sometimes for rock. Belay gloves are sometimes nice to have, especially if you’re going to be doing a lot of rappelling. 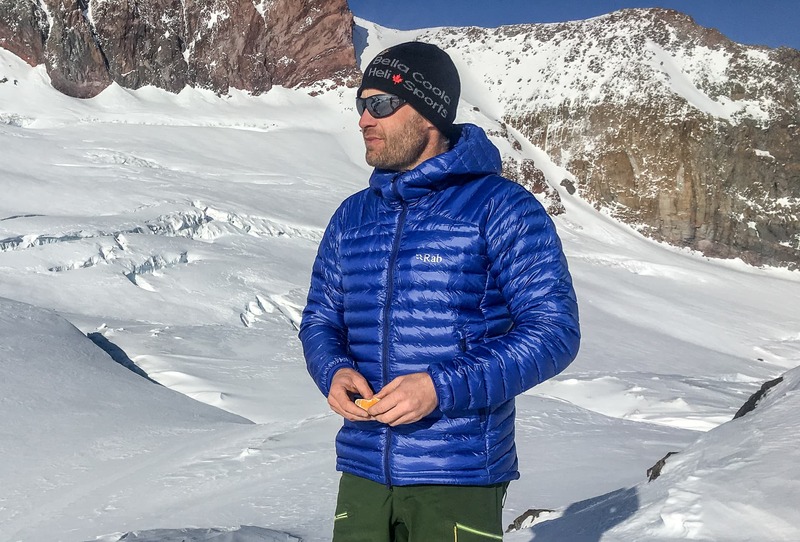 This list of gear is not meant to be comprehensive but instead to point you in the right direction and get you thinking. 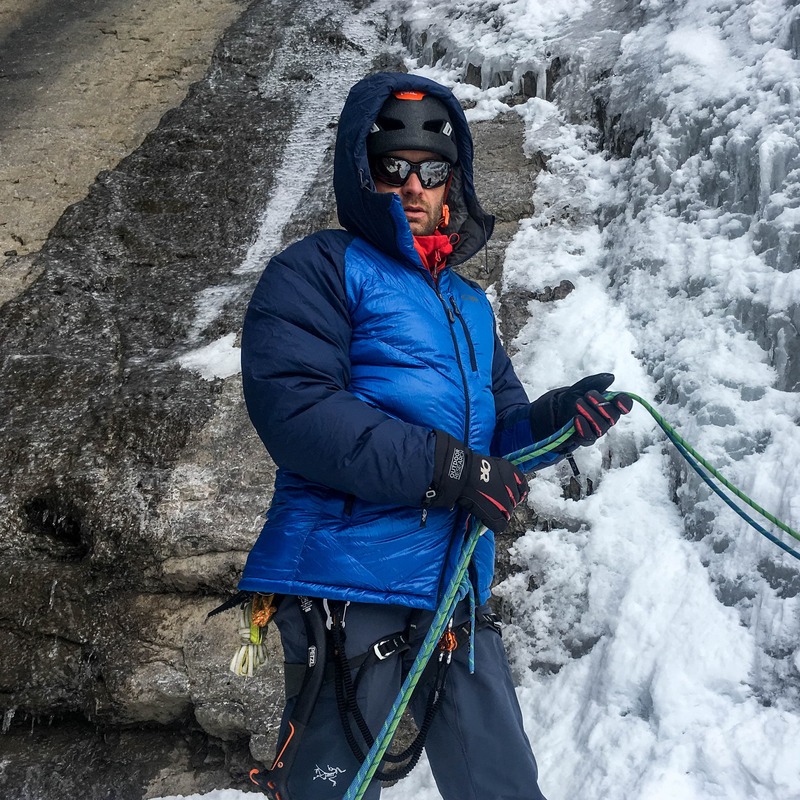 Before heading into the vertical world I would recommend that you be familiar with multi-pitch systems and rock rescue. 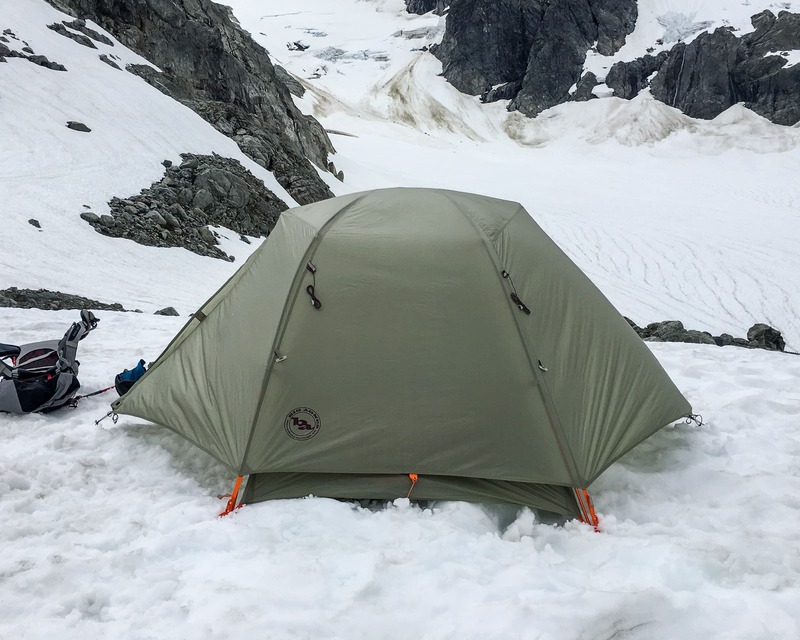 Have fun out there!